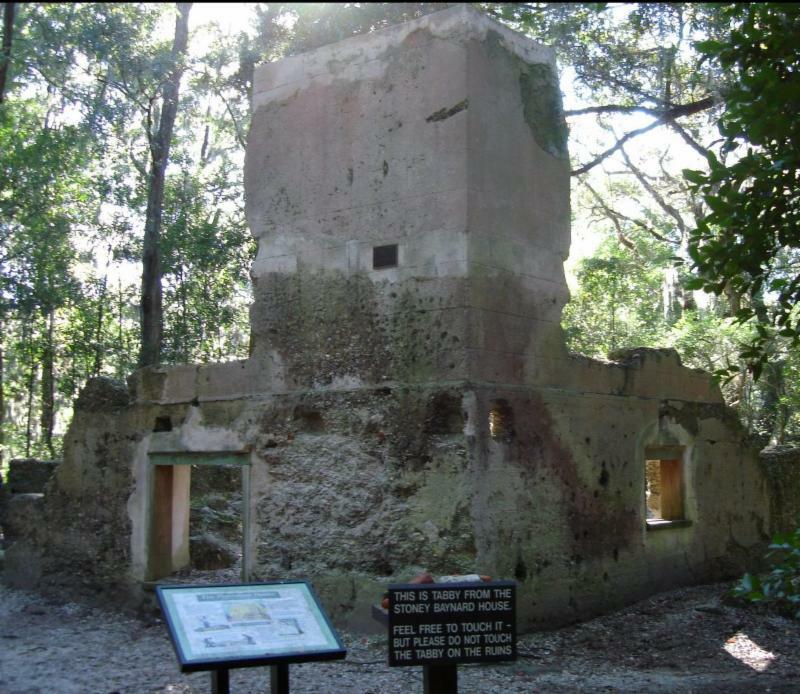 The site of the Stoney-Baynard Ruins is listed on the National Register of Historic Places and is the only tabby ruins of a main plantation house on Hilton Head Island. The tabby ruins, which include the main house as well as slave quarters, have been preserved in Sea Pines. Originally built by Captain Jack Stoney in the 1790s, the house once overlooked the Calibogue Sound. William Eddings Baynard purchased the property in 1845. Baynard, a successful Sea Island Cotton plantation owner, raised four children at the mansion with his wife, Catherine. When the Union forces invaded Hilton Head Island in 1861, the Baynards evacuated the property. The residence was raided and served as Union headquarters during the Civil War before being burned. Click here for more info and directions to this Sea Pines Treasure.